Note invernali di bacche di ginepro, pino e muschio di quercia terroso abbracciano i sensi e idratano sontuosamente le tue mani. Note di Testa: Bacche di Ginepro, Foglia di Viola ed Elemi. Note di Cuore: Pino, Cedro e Salvia Sclarea. Note di Fondo: Note di Balsamo, Muschio di Quercia e Muschio. 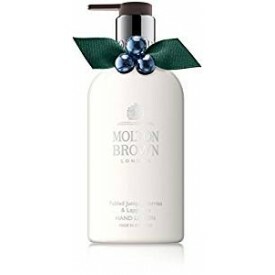 Wintry notes of juniper berry and pine embrace your senses, leaving hands feeling scantly cleansed and subtly scented with a classic, seasonal fragrance. Silently sweeping downy flakes, laden on ermine boughs. A toboggan piled high with presents. The dingelidong of distant bells. Believe in an arctic land of festive fables. 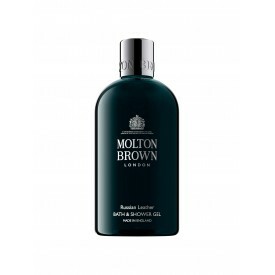 Top notes: juniper berry, violet leaf and elemi. Heart notes: pine tree, cedarwood and clary sage. 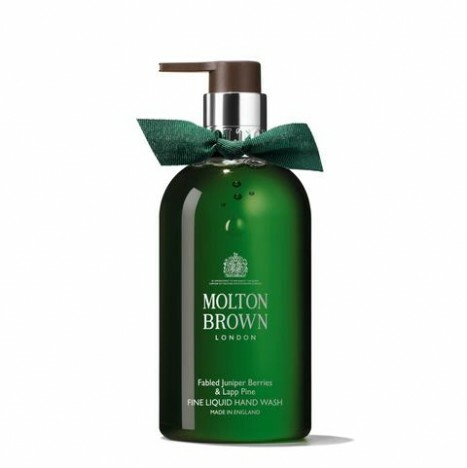 Base notes: balsam, oakmoss and musk notes.